Lucasfilm’s Solo: A Star Wars Story makes a Kessel Run to home video with the Blu-Ray/HD Digital release. Fans of a galaxy far, far away can relive the excitement, adventure, and humor of Han Solo’s origin story as many times as their heart desires. And let’s face it, it’s a Star Wars film, so you will be obsessing over every frame. 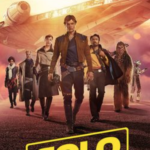 Young Han Solo is determined to get his girlfriend Qi’Ra off his scavenger world of Corellia, but things don’t go exactly as planned. Years after being separated, he ends up joining a band of thieves, which leads him back to Qi’Ra, who is now the property of a major crime lord. If he wants to free her, he will have to betray all of his instincts and team up with some unlikely companions. 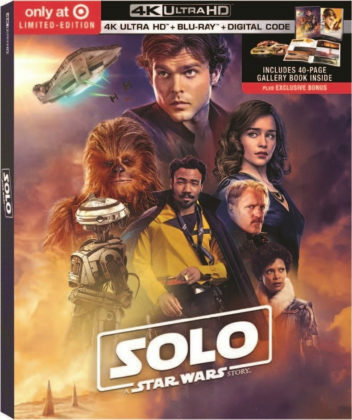 Han Solo, Chewbaccca, and Lando Calrissian’s worlds intersect for the first time in this spin-off that harkens back to the original trilogy’s characters, style, and spirit. While the actors may be different, the characters feel the same. 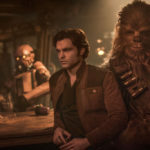 The film is largely based on a few lines of dialogue from the original trilogy that gave a tiny glimpse into the lives of all three characters. A few things are a given if you’ve seen the original trilogy before. 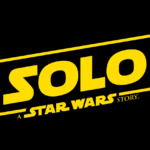 This includes Han Solo becoming the owner of the Millennium Falcon, the fact that he and Chewie will make it through whatever obstacles the film throws their way, and that he will complete the Kessel Run (in less than 12 parsecs). However, that doesn’t make it any less fun. I ask you this: since you’ve seen a Star Wars film before, does it mean that you won’t enjoy watching it again? No, it doesn’t, and that’s why all Star Wars fans owe it to themselves to give Solo: A Star Wars Story a chance. What it lacks in Jedi mythology and lightsaber duels it makes up for in exciting action, hilarious comedy, and fan service moments (if you can call a moment “Fan service” in an entire film that is exactly that). With some in-depth bonus features, fans will be surprised to find how many effects were practical and in-lens. 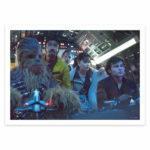 They will also find deleted scenes and lots of behind-the-scenes footage, including a visit to the set by George Lucas. 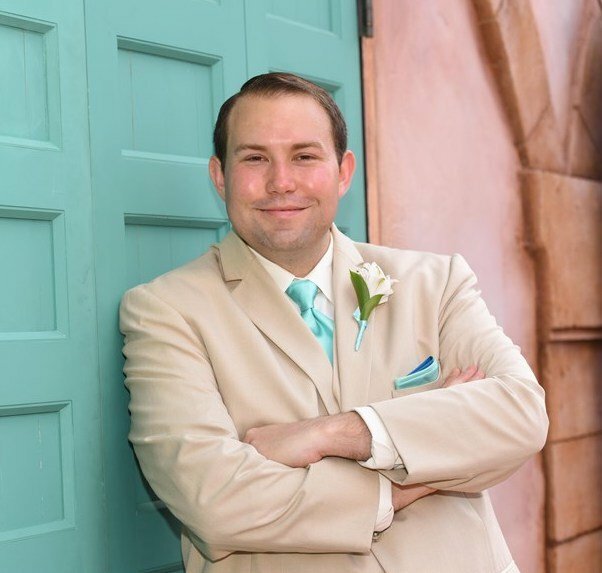 There isn’t much in the way of discussion about the production’s change of directors, but that’s okay. It spares us the drama and focuses on the magic of movie making. The Blu-Ray offers an impressive transfer with a dynamic color palette, including inky blacks and extreme brights. The hyperspace sequences in particular are stunning on this transfer. Details are crisp and clear, although the film has an intentionally soft look at times, helping it feel connected to the Original Trilogy. The main audio mix is a 7.1 DTS-HD Master Audio track. It’s fully immersive, with score, sound effects, and even dialogue traveling around your living room. Other options include a 2.0 Descriptive Audio track plus French and Spanish 5.1 Dolby Digital. Solo: The Director & Cast Roundtable (21:44) – Ron Howard sits down with the cast to discuss their memories of making the film, influences behind their characters, and George Lucas’ visit to the set. Kasdan on Kasdan (7:50) – Writer Lawrence Kasdan (The Empire Strikes Back, Return of the Jedi) and his son Jonathan Kasdan collaborate on their first project in this featurette. Remaking the Millennium Falcon (5:36) – The cast and creative team discuss bringing the Millennium Falcon to the screen when it was less damaged and owned by Lando and reveal that it’s the same set from The Force Awakens with updated set dressings. Escape from Corellia (9:59) – The creative team discuss the film’s opening world and the terrestrial inspirations behind it. The Train Heist (14:30) – From storyboards to previs, blocking, location filming, and post-production, this look at one of the film’s biggest action sequences becomes an excellent peek into the filmmaking process. Team Chewie (6:41) – Young Chewie is explored, including the reveal that Chewbacca’s lines in the script were written out in English. Becoming a Droid: L3-37 (5:06) – Actress Phoebe Waller-Bridge brings life into L3 with an on-set suit and some digital enhancements. Scoundrels, Droids, Creatures and Cards: Welcome to Fort Ypso (8:02) – Dive deeper into the set of the hunting lodge/gambling den, speak easy practical set that serves as the setting of Han and Lando’s first meeting. Into the Maelstrom: The Kessel Run (8:28) – Dive deep into the iconic Kessel Run sequence, including creating the space monster that pursues the Falcon. Deleted Scenes (15:17) – Five deleted scenes and three extended scenes are available individually or with a “Play All” feature. Proxima’s Den (1:20) – Han wakes Qi’Ra up in an attempt to avoid conflict. Corellian Foot Chase (1:45) – Han and Qi’Ra are persued through a market on foot. Han Solo: Imperial Cadet (1:56) – Han gets in trouble for disobeying orders as an Imperial Cadet. The Battle of Mimban: Extended (1:59) – Han’s introduction to Beckett is extended in this extra footage. Han Versus Chewie: Extended (5:32) – Han and Chewbacca’s rough introduction was originally much longer. Snowball Fight! (0:47) – Han and Chewie have a playful snowball fight. Meet Dryden: Extended (1:13) – Han eats some weird space crab in this extended scene. Coaxium Double-Dross (0:38) – Han figures out how to swap cases of coaxium in this unseen clip. 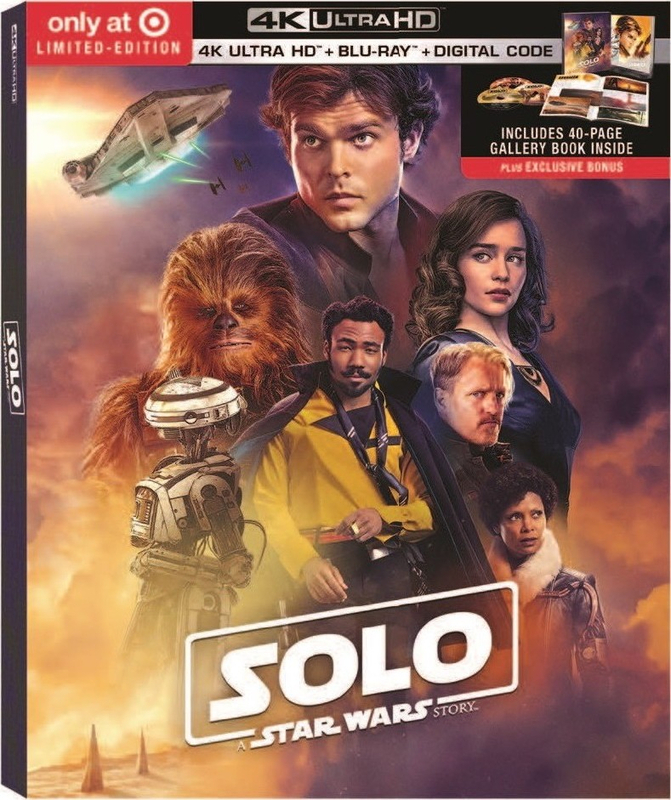 The standard Blu-Ray/HD Digital combo pack of Solo: A Star Wars Story comes in a standard Blu-Ray case with disc holders on both interiors. The feature disc and bonus disc both have disc art and the only insert is a flier with your Movies Anywhere digital copy code, also redeemable for points through Disney Movie Rewards. The initial pressing comes with an embossed slipcover. There aren’t any previews on either disc. 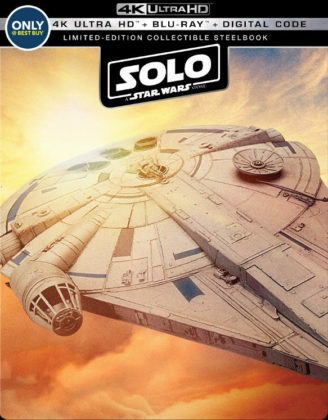 Both use the same menu, which features the Blu-Ray cover art while clips from the film play in the sky next to the Millennium Falcon. 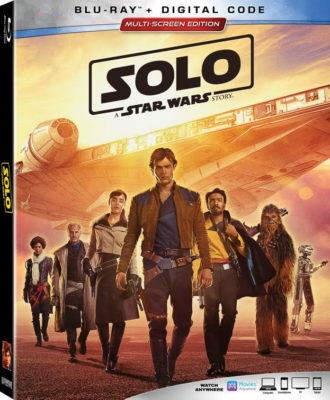 Solo: A Star Wars Story is an action-packed adventure with genuinely hilarious moments and an engaging story. Inspired by the original trilogy, it gives fans exactly what they’ve been begging for while being more lighthearted than Rogue One. This Blu-Ray release adds a digital copy in addition to an entire disc of bonus features. 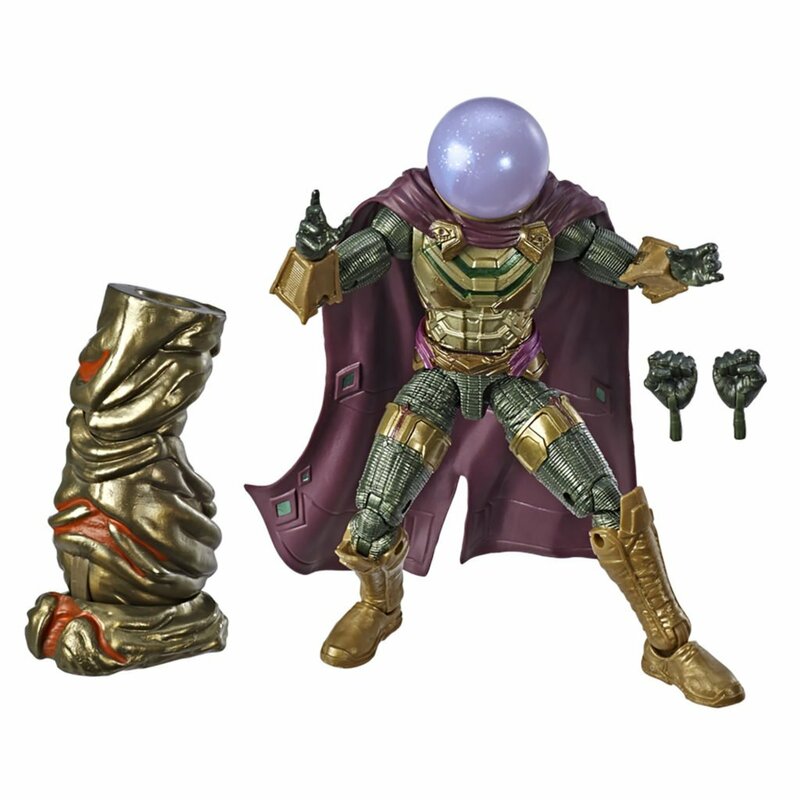 Fans looking for collectible packaging will find it at Target and Best Buy. Target’s release also advertises an exclusive bonus feature.